It is only a wise and carefully planned move that will ensure on time and safe delivery of your household items during relocation. There are so many companies and will put the best face forward during the estimation process to earn a business. The reliable and dependable ones will however believe in putting the best foot forward instead of the face to make sure to make repeat or referred business with you. While you are looking for the best moving company, you should also make other arrangements so that everything goes on smoothly on the moving day. Such preparations include reserving the elevator, booking a spot for the moving truck on a busy road and much more. It will take lesser time when you have less volume of items at home. Therefore, a couple of days before the moving day you should make an inventory check so that you include all the useful items in it only. In case you have decided to make your own packing then you should finish it early to eliminate delays and wastage of time. Ideally, you should have everything packed, labeled and moved all the boxes and cartons in the central room for faster loading. This will not only speed up the process but will also ensure its safety with strategic loading and placement in the moving truck. Even if you have labeled all the boxes after packing make sure that the experts know about the contents of each box. You must also tell them about the valuables and that does not involve only the jewelry. The flower vase you bought from China or the decanter that your grandma gave to you may have little value to the mover as it is to you. Lastly, get out of the way and let them do their work as your eagerness will slow down the process and also make you an insurance liability. 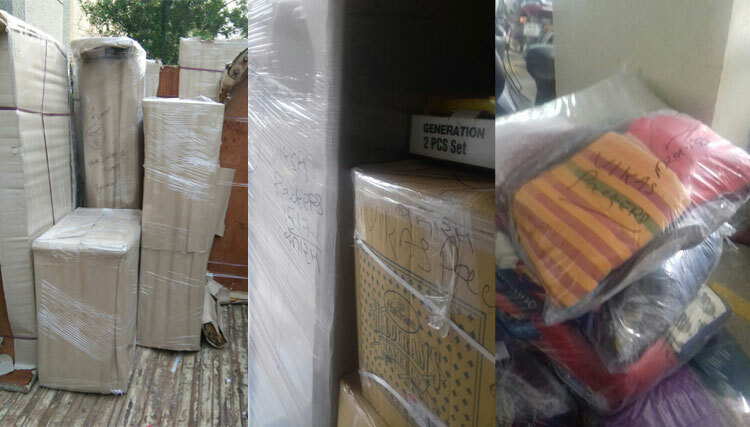 To hire the experts in relocation, call Vikas Packers and Movers. They are known to deliver results and your goods on time and as desired, always.